The months preceding the holidays are anything but exciting; no more fun holiday parties to look forward to, school has begun and work is back to normal, we've completely deprived ourselves of any unhealthy indulgence in effort to "better ourselves," and to top it off.....it's freezing! It's easy to get into a rut during this time of year, but that shouldn't stop us from having fun and spending time with friends and loved ones. Snow is only fun when it's fresh and there's a lot of it, but what's there to do once it's turned into black slush and the temperature is a grizzly 10 degrees? Here are five very fun (and mostly healthy) things to do in Pittsburgh that you can do to stay warm and get out of your Winter funk. Enjoy! Don't let Winter stress get the best of you. Relax your mind and rejuvenate your body with bikram (hot) yoga which is designed to move fresh oxygenated blood to every cell, as well as work the spine where the nervous system operates, therefore stimulating your nerves and restoring them to their natural order. You will feel warm, mellow and above all, better about yourself after just taking one class. There are several places in Pittsburgh that provide hot yoga (click on any of the links for price listings and schedules): Bikram Yoga in the Strip, Yoga Flow (Shadyside, Aspinwall, Murrysville and South Hills), and Amazing Yoga (Shadyside, South Side, and Wexford). 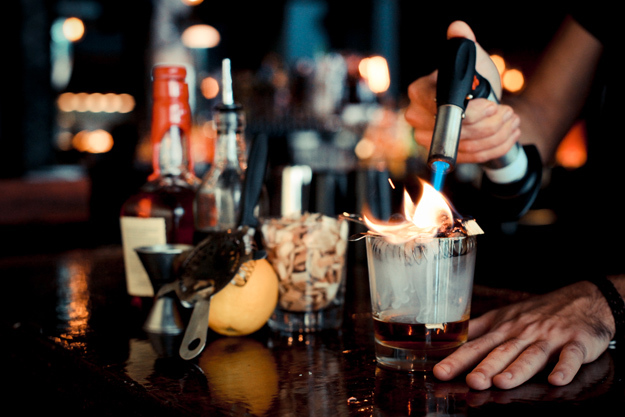 Imagine being able to enjoy the comforts of a bonfire as a drink - that's what Industry Public House in Lawrenceville is serving up as their signature cocktail called "The Smokestack." Bourbon, maple syrup, and a dab of bitters is mixed together and then smoked with either apple, cherry or mesquite wood which is torched above the drink to give it an extra special warm and smokey flavor. Industry Public House has a modern industrial feel that pays a perfect homage to Pittsburgh's working-man heritage with steel bar stools, open brick walls, mining lights, classic rib-stickin' menu options, and huge list of specialty whiskey. Try Industry the next time you're looking for a new place to hang out. Click HERE to visit their site. Sometimes the club just isn't the best place to go in the winter. They play the same thing we hear on the radio everyday and honestly, who can pull off a short cocktail dress and stiletto pumps when it's freezing rain outside and you've had one too many drinks? The next time you feel like getting your groove on, try a smaller venue that's following a specific theme for music and dance. You'd be surprised how "into it" people get and how many people attend, so it's a great way to stay warm among the body heat and meet interesting people. Surprisingly, you can catch a salsa night on almost everyday of the week in various places in Pittsburgh. Learn some spicy salsa moves to get your heart pumping and your temperature rising- check out Salsa Pittsburgh HERE. Do the Jitterbug with Swing City who has a swing dance party every Saturday night in Squirrel Hill. 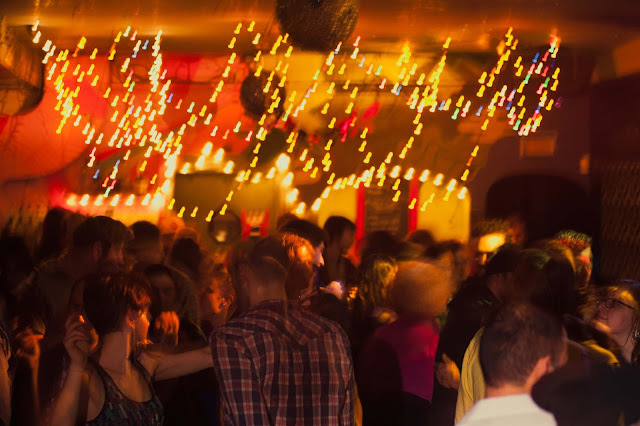 Or try the Brillobox when they host their monthly PANDEMIC DJ Dance Party which focuses on Balkan, gypsy, Nordic, and Slavic dance music (the next one is Feb 1st). Do the slow, cold Winter days have you wanting to "climb the walls?" Well then give it a go at The Climbing Wall at The Factory which specializes in bouldering, top-roping, and sport lead climbing. It has over 14.000 square feet in climbing terrain and a very helpful and professional staff there to maintain a safe yet fun environment. 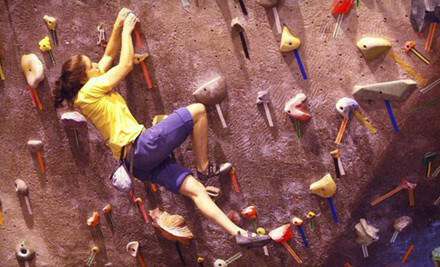 There's something for all levels of climbers and has path which are color coated to match your skillset. It's amazing the sense of accomplishment you get when you reach the top! Check out their prices HERE. Create something beautiful and stay nice and toasty while doing it at the Pittsburgh Glass Center. Their Hot Shop studio is one of the top facilities in the world with fully equipped shop benches, glory holes, pipes and hand tools to create something quite spectacular. 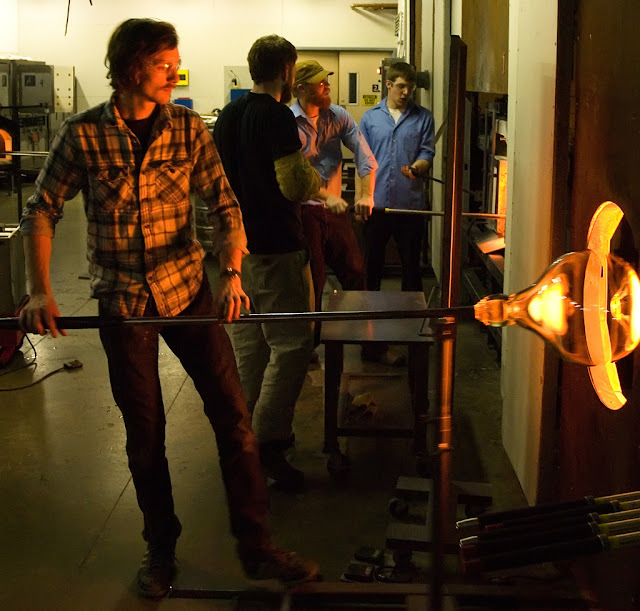 The Pittsburgh Glass Center offers classes for all levels of glass blowing that are flexible enough to meet anyone's schedule. They also offer open studio time for those who have taken classes in the hot or warm shop. It's a great way to learn an interesting new trade, make something special and gain a warm Winter hobby. More info on PGC HERE. You have read this article Brillobox / Hot yoga Pittsburgh / Industry Public House / Pandemic / Pittsburgh Glass Center / Pittsburgh winter / Salsa Pittsburgh / The Climbing Wall / Things to do in the Winter in Pittsburgh / Top 5 Tuesdays with the title Top 5 Tuesday | Ways to Stay Warm and Have Fun in Pittsburgh . 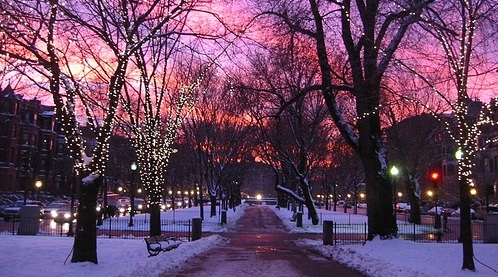 You can bookmark this page URL http://afreakatheart.blogspot.com/2013/01/top-5-tuesday-ways-to-stay-warm-and.html. Thanks! No comment for "Top 5 Tuesday | Ways to Stay Warm and Have Fun in Pittsburgh "